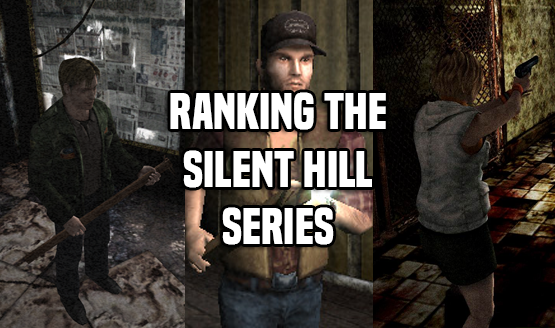 It’s been nearly 17 years since the release of Silent Hill 2 on PlayStation 2 but there are still folks out there who are not only playing the game today but also discovering well-hidden secrets along the way. Twitter user punk7890 shared the discovery of a “save anywhere” feature in the game’s PS2 version alongside the conditions for activating a previously uncovered hidden mini map, which have now been made available online by The Cutting Room Floor. Any of our readers planning to try this out?